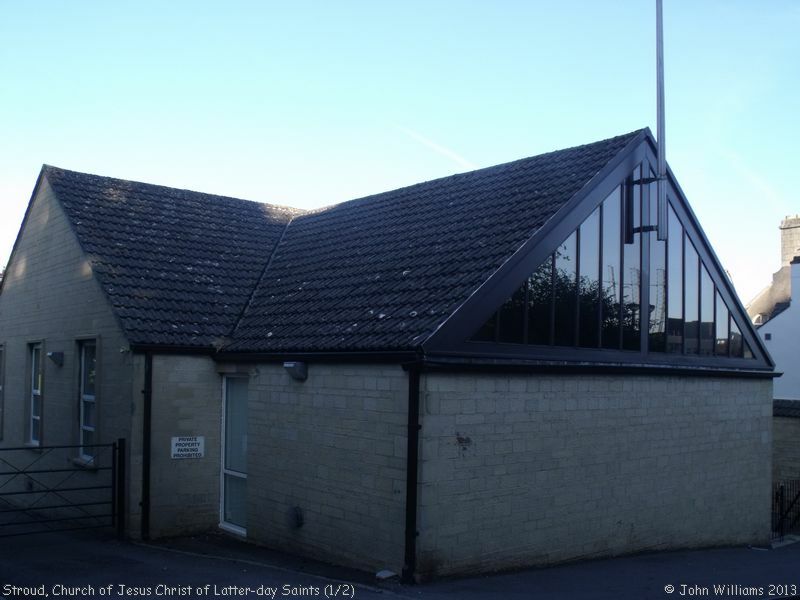 Church of Jesus Christ of Latter-day Saints, Stroud shown on a Google Map. Information last updated on 16 Jul 2013 at 09:02. 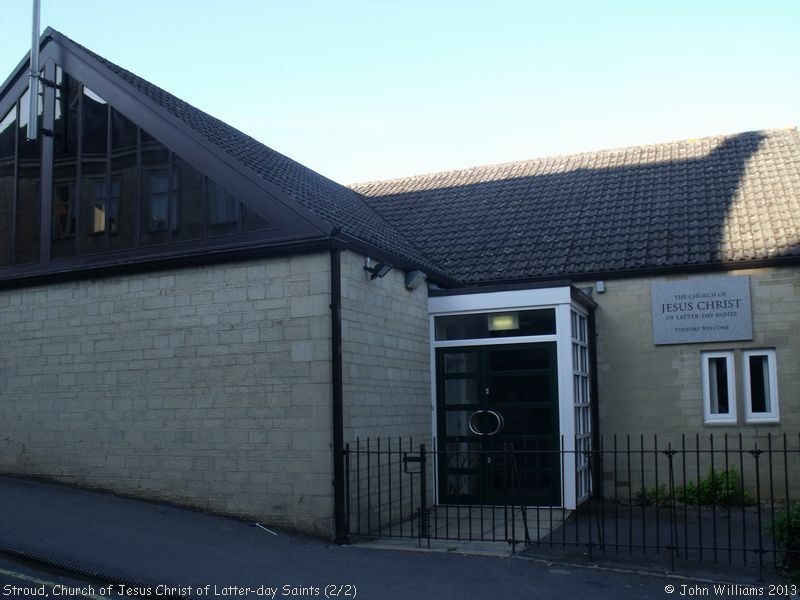 Please also remember that whilst the above account may suggest that Church of Jesus Christ of Latter-day Saints remains open and accessible, this may not remain so. This Report was created 8 Apr 2019 - 02:12:20 BST from information held in the Gloucestershire section of the Places of Worship Database. This was last updated on 7 Feb 2019 at 07:45.